The Cape Cod Water Quality Management Plan opened the door to new, innovative solutions to water quality problems. These alternative technologies, policies and approaches are detailed in the Cape Cod Commission's Technologies Matrix, an integral part of the 208 Plan. This online version of the Tech Matrix is an interactive portal to examine and compare nutrient reduction, remediation and restoration technologies and approaches. Included technologies are subject to annual review by Commission staff and a panel of experts, followed by vetting by state and federal regulators. While simplified for easy viewing and comparison, the online Tech Matrix connects to the same database that drives the powerful wastewater planning tool WatershedMVP. For more information about the Technologies Matrix, its development and application, please see www.capecodcommission.org/matrix. Click on the Explore link, to review the list of Technologies. These strategies can be filtered by different categories or can be clicked on to find out more in-depth information about each. The 208 Plan Update focuses on nutrient impacts to the Cape’s estuaries, primarily nitrogen in residential wastewater. The 208 Plan Update reflects a watershed-based approach, targeting specific watersheds with known water quality problems. State and federal regulators approved the 208 Plan Update in 2015, initiating the implementation stage. The Commission tracks regional and town-by-town implementation progress annually.  More information about the 208 Plan Update is available at www.capecodcommission.org/208.